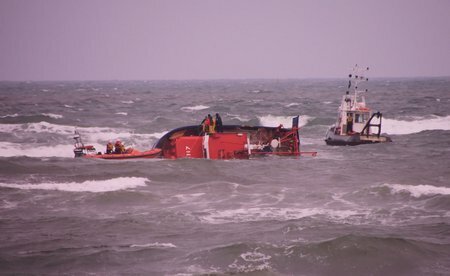 31:01:2012 – Racing got underway on time despite dark rain clouds in the close vicinity. Two more windward/leeward races were completed in a building North Easterly breeze before the clouds opened up and a tropical downpour of huge proportions engulfed the area. 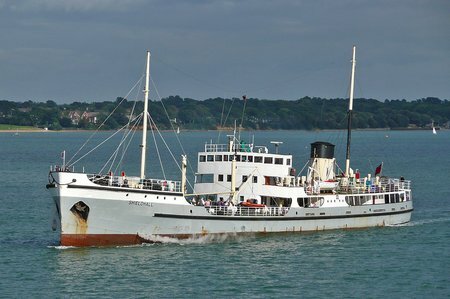 After a year of setback and hard work both on the ship and behind the scenes significant progress has been made on funding, and offers of assistance to get the SS Shieldhall back to sea. Draft sailing plans are being drawn up to ensure the SS Shieldhall plays her role in this year’s programme of extensive maritime celebrations and memorials. Day 4 Report – Have Italian’s Simon Sivitz Kosuta/Jas Farneti moved beyond reach at the 2012 470 Junior Worlds? 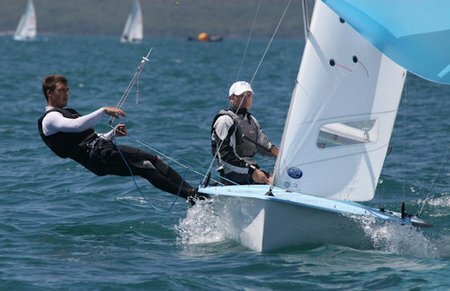 At the 2012 470 Junior Worlds, the Italian crew of Simon Sivitz Kosuta/Jas Farneti have possibly moved beyond reach after adding two more wins to their scorecard. Conditions on the Waitemata Harbour were a photographer’s dream. Blue sky, sparkling water, white caps and a moderate sea breeze, along with a fleet of young sailors concentrated on close competition provided a wonderful scene today. At 0200 UTC this morning, Groupama 4 (Franck Cammas/FRA) and PUMA’s Mar Mostro had peeled off from the wake of leg leader Telefónica (Iker Martínez/ESP) and tacked onto starboard. The first five boats are racing towards an archipelago situated 130 nm off the east coast of Malaysia, which they must leave to port. 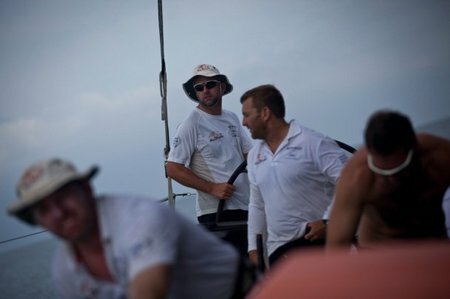 Martínez and his men changed direction one hour later and by doing so, adopted a protective position between Groupama 4 and the wind. 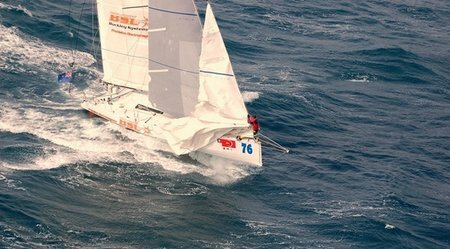 After two days at sea on Leg 3, the double-handed, Global Ocean Race (GOR) Class40s are dropping sharply south-east into the Pacific with the first three boats keeping close formation as they run off the wind in 30 knots of breeze in the Roaring Forties, leaving Chatham Island port. 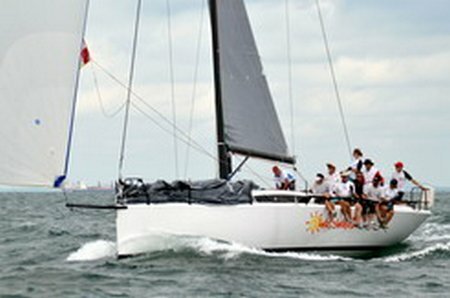 The 2011-2012 ISAF Sailing World Cup Standings are starting to take shape after Sail Melbourne and US SAILING’s Rolex Miami OCR, the opening two regattas in the seven series World Cup. 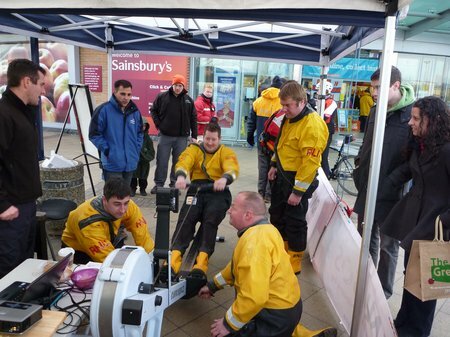 On Saturday a Rowathon was held outside the Sainsburys store in Worle as part of the SOS event. Members of the public, staff from the store and the RNLI volunteer crews all tried to row as far as possible in five minute slots on state of the art rowing machines. 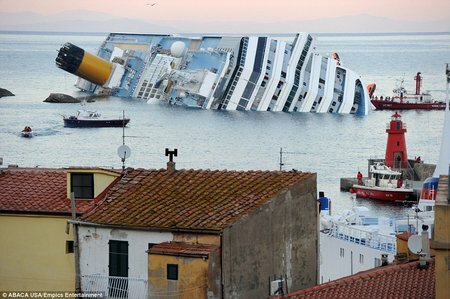 IMO Secretary-General Koji Sekimizu, speaking at the opening of the Sub-Committee on Bulk Liquids and Gases (BLG) today (30 January 2012), stated that IMO is the right international body to deal with safety of passenger ships and, in particular, a safety review after the Costa Concordia accident.